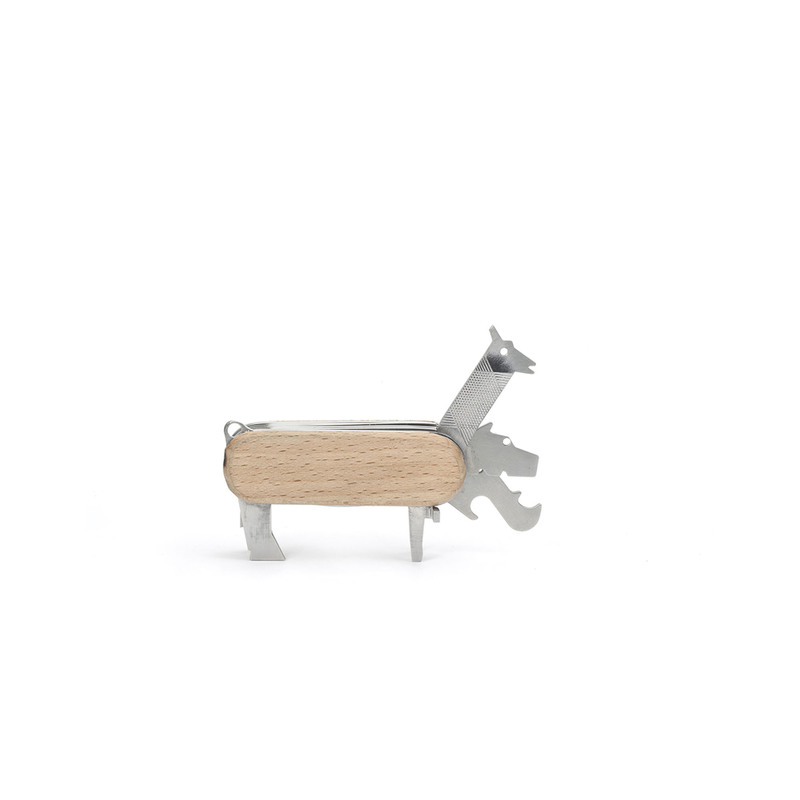 This animal multi tool is perfect for any DYI lovers. This super handy animal multi tool has 7 tools in one including, flat head screwdriver, bottle opener, knife wire stripper, file, phillips head screwdriver and head. 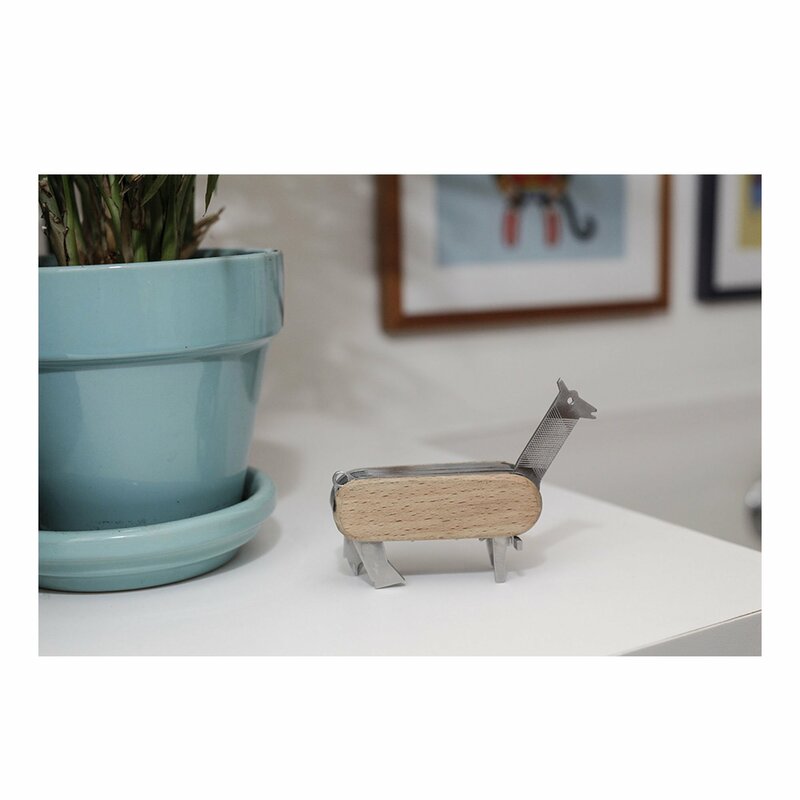 With a sturdy wood centre for grip, you will never be stuck looking for tools around the house! This product can only be purchased by over 18's only.